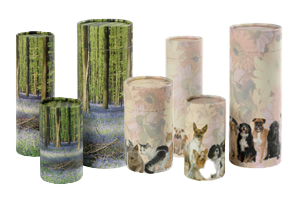 The Scatter Tube has been specifically designed to make the scattering of your pets ashes simple and easy but at the same time keeping the ashes safe. 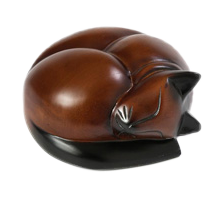 A beautiful hand carved wooden “Sleeping Cat” ash casket ideal for keeping indoors. 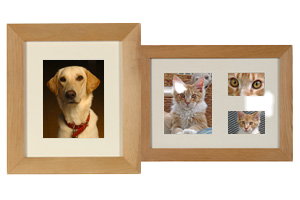 In three sizes.A beautiful wall mounted memorial for your loved one. 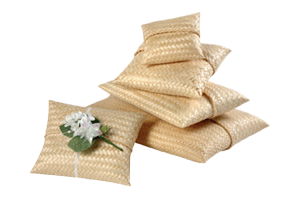 A scatter pouch made of woven strips of bamboo that can be used as a temporary vessel till you come to scatter your pet’s ashes. 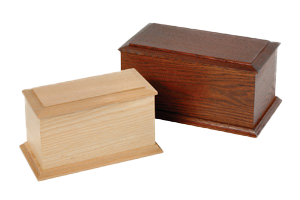 In stained ash (pictured) or lighter coloured natural ash, your pet’s ashes are returned to you in a hand crafted hardwood casket. If you would like to see more items that we offer, please visit our Gallery. We can always advise. if you need help in making a choice for your special friend.